RUN over to Amazon for a stock up price on Clif bars! As low as $6.06 after coupon and 15% S&S, so just $.50 a bar! 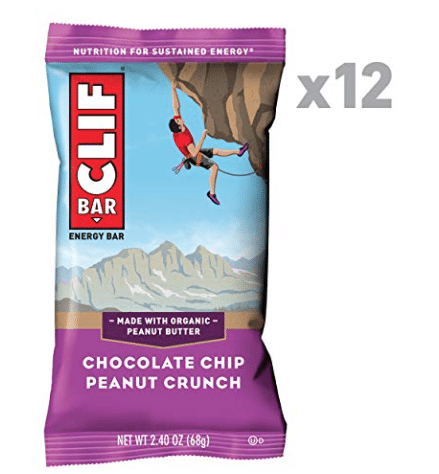 This is such a hot price for Clif bars, so hurry! I bought these as my family loves Clif bars for a quick snack or meal on the go. If you prefer a different flavor, you can check out other Clif bars to use this 15% off Clif bar coupon on. Even better ,you can do this deal multiple times, so come back here to clip the coupon again and stock up!